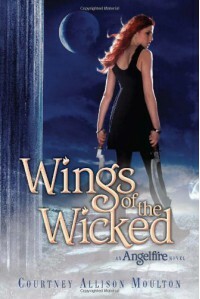 Wings of the Wicked was a great sequel to Angelfire! At first I was a little hesitant as it has been so long since I read Angelfire but to my surprise I fell back into the world easily. 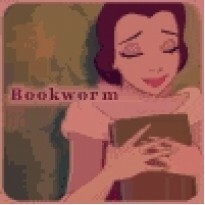 The plot was a little slow at times but I was enjoying the characters so much I didn't mind. Wings of the Wicked was on the more depressing side but had enough humor to where it wasn't overwhelming. The ending killed me though and will definitely be reading Shadows in the Silence! I easily recommend this series.